This portrait reinforces the importance of friendship. Given today’s political climate, with the rise of tribalism in the West, it’s friendship that crosses all borders, languages and cultures. 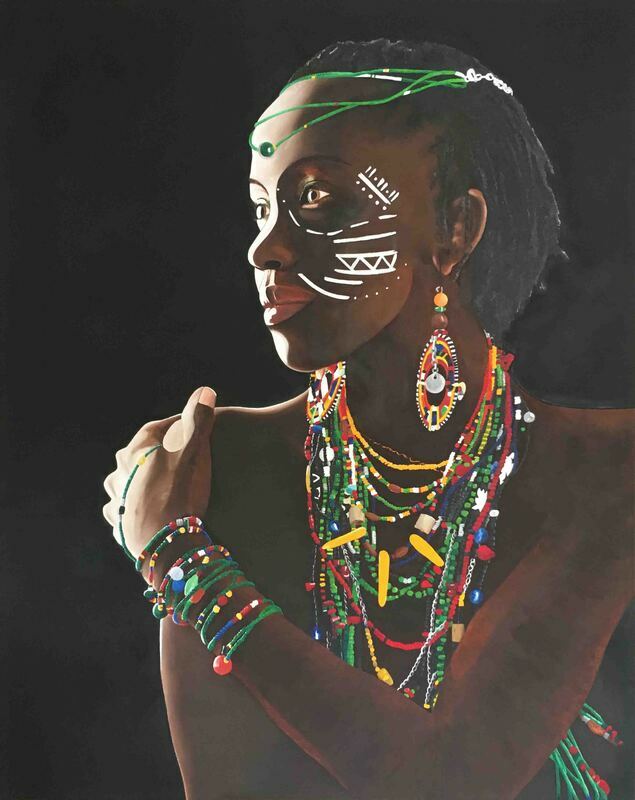 Thank you for your interest in buying the painting "African Portrait II." As soon as I receive this request, I will contact you to confirm order details and total amount of purchase.